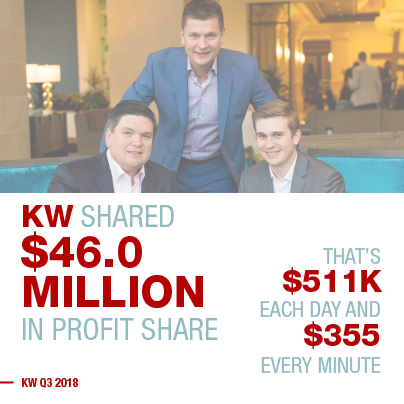 The third quarter is officially in the books, and we are outpacing the industry and driving unprecedented value, opportunity and prosperity for our people! 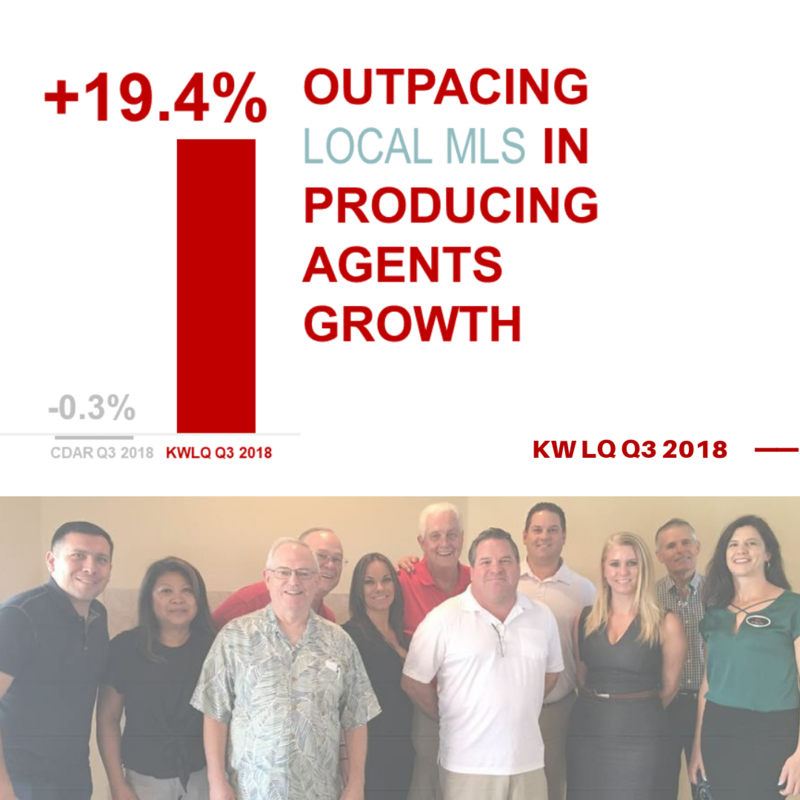 Keller Williams Realty La Quinta located in LA Quinta, CA experienced Record Growth in Listing Taken Volume in year-to-date. 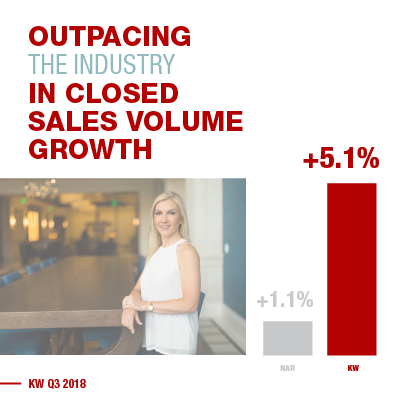 Closed sale volume increased 11.57 percent from previous Q3 YTD. 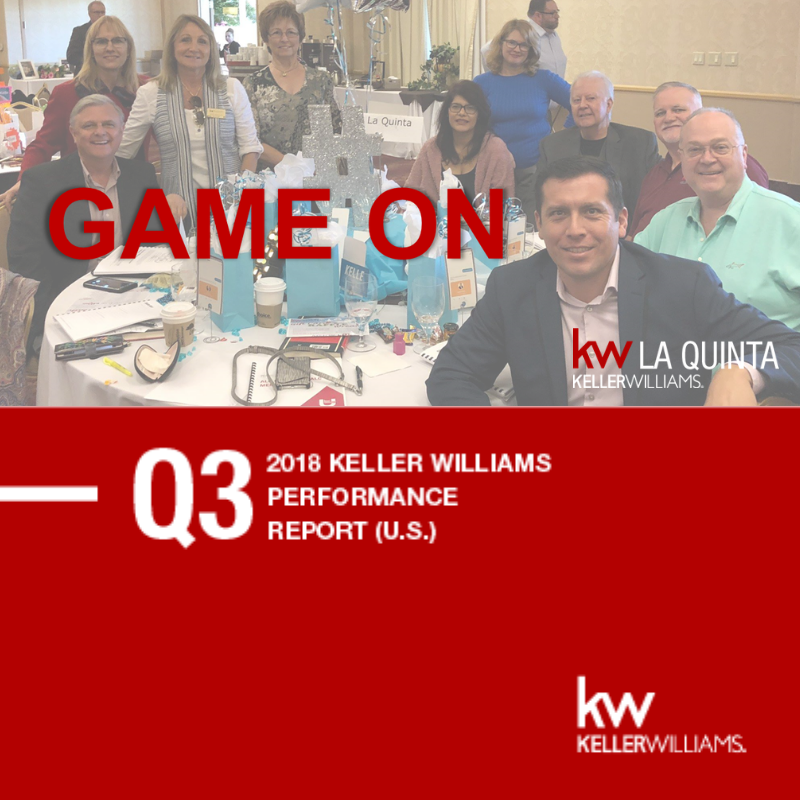 Keller Williams La Quinta OUTPACES THE LOCAL MLS in transaction Volume growth. 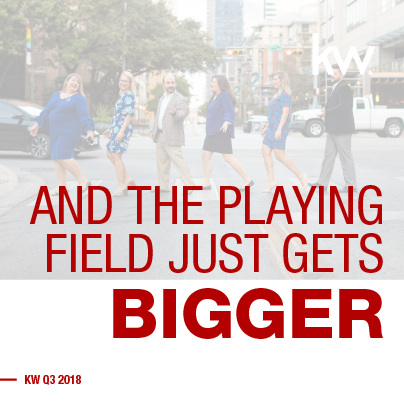 Listings taken volume increased 41.2 percent over Q3 ’17 YTD. 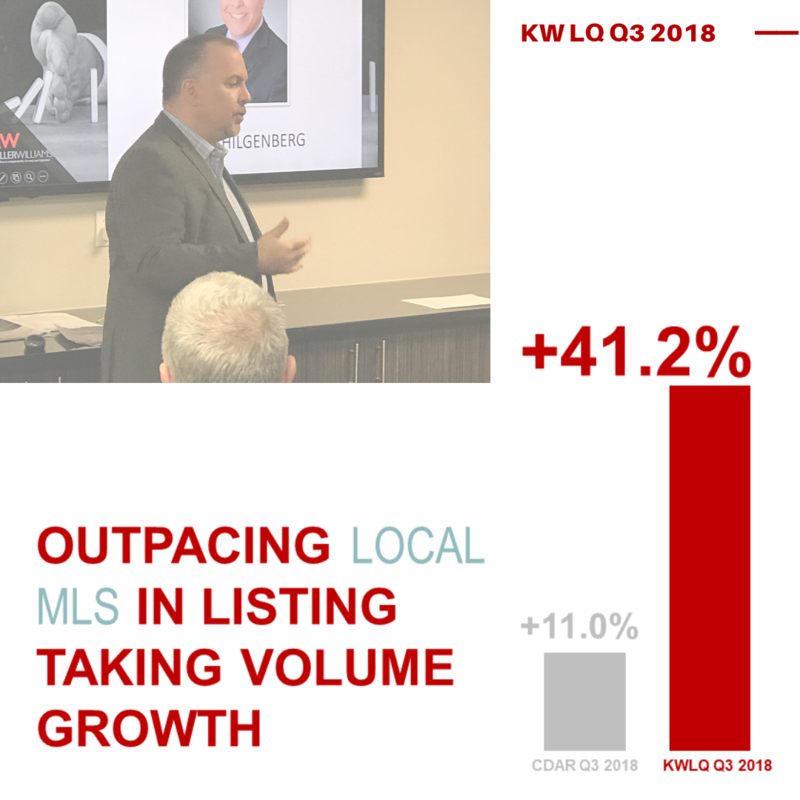 Keller Williams La Quinta OUTPACES LOCAL MLS in listing taken volume growth. Agents took 356 new listings, up 2.89 percent over Q3 ’17 YTD. 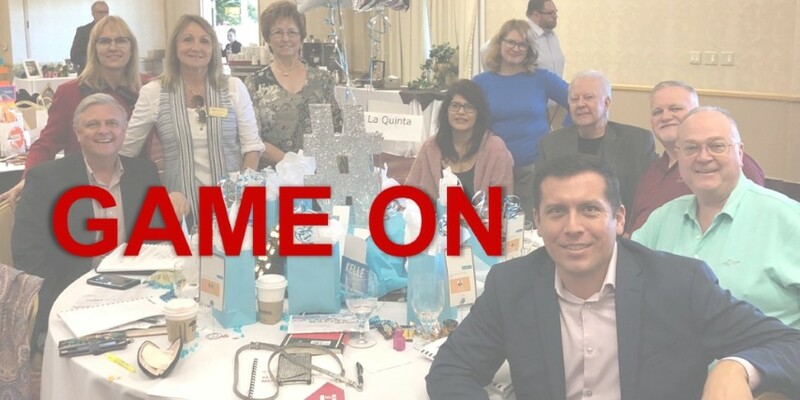 Keller Williams La Quinta OUTPACES LOCAL MLS in listing taken growth. Contracts written volume was up 16.48 percent over Q3 ’17 YTD. 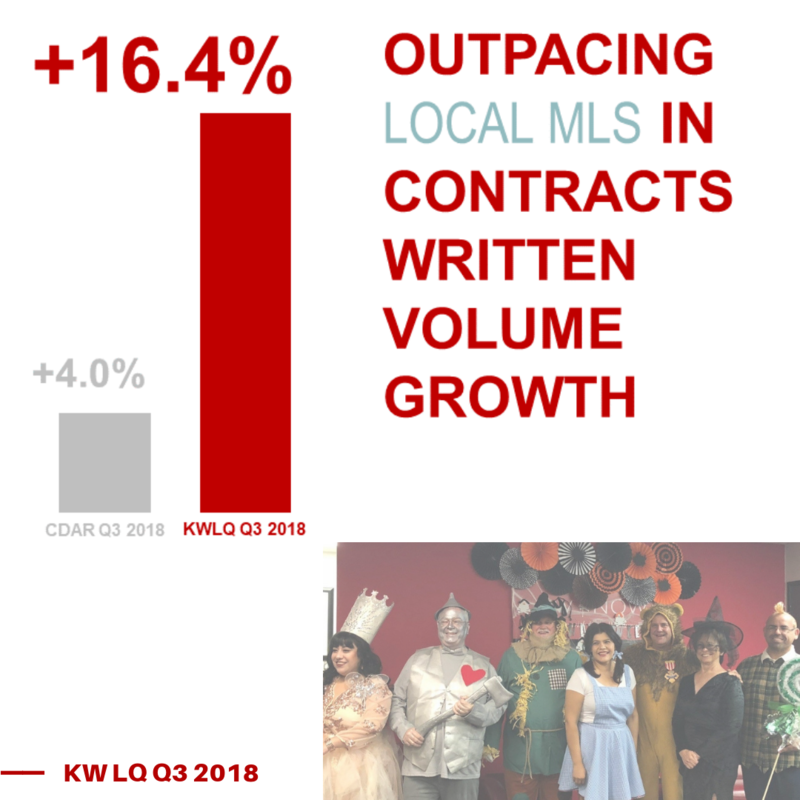 Keller Williams La Quinta OUTPACES LOCAL MLS in Contracts written volume growth. Listings sold volume increased 15.1 percent over Q3 ’17 YTD. 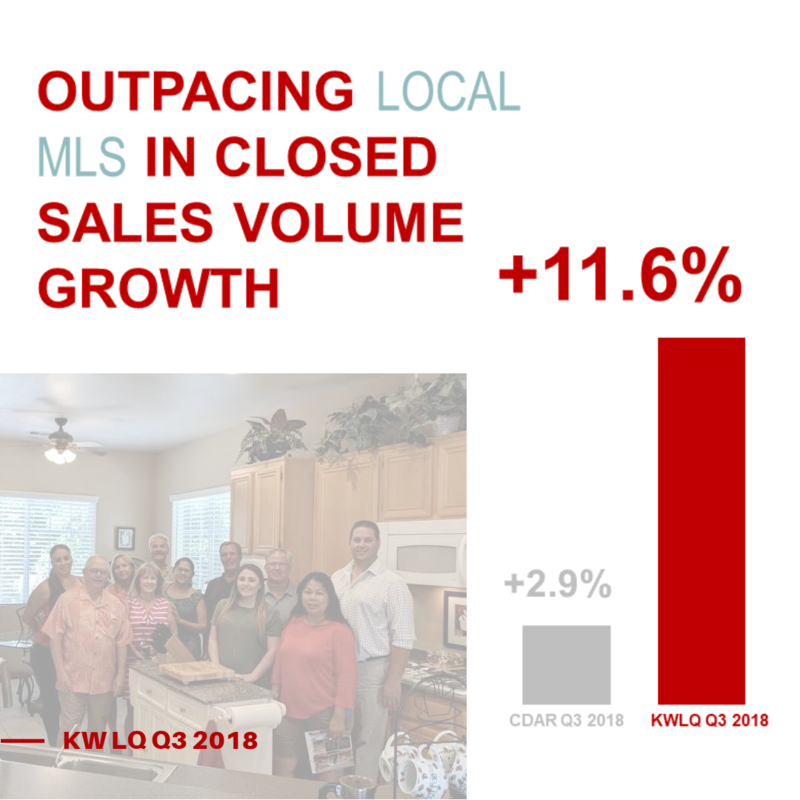 Keller Williams La Quinta OUTPACES LOCAL MLS in listing sold volume growth. 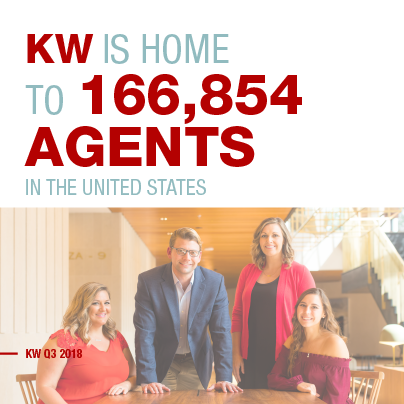 Keller Williams is more than a real estate company. 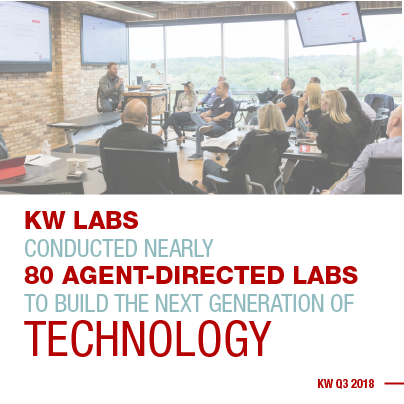 From developing game-changing TECHNOLOGY side-by-side with our agents to live and on-demand TRAINING AND EDUCATION, we are doing things differently. AND THE PROOF IS IN THE NUMBERS. How are we able to fund the game-changing technology needed to stay on top in the digital age? Simply put, massive growth. 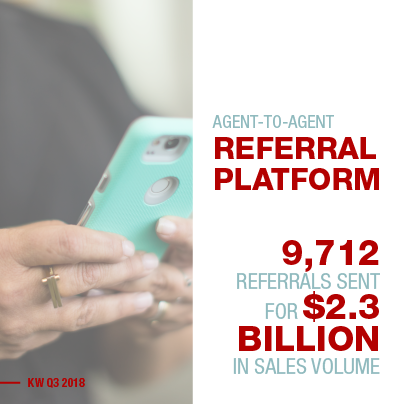 Since 2011, over 100,000 agents have joined the Keller Williams family, growing their business and incomes to lead the big life they’ve always imagined. Join us on this journey.